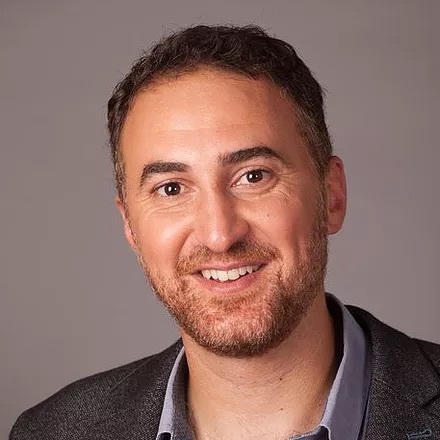 Yazan leads strategy and governance at FullCycle. Previous, Yazan was a principal at MWH global and an Associate Director at AECOM. In his previous roles, Yazan advised governments, cities, and utilities, on the development of long-term strategies for their water, energy and aviation sectors. He is interested in exploring the intersection of technology and low carbon infrastructure to rethink existing models in ways that can promote global adoption.